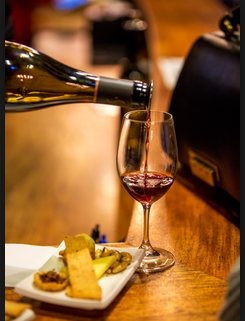 The Spicy Olive will host a Wine Experience the 4th Thursday of each month! February’s theme Sommelier Picks-Some Favorite Wines! We will be tasting 4 wines and pairing them with 3 food courses. Participants will have a delicious evening and go home with recipes to use at home!